Twenty-four-year-old Kylie Reed has always been a rule follower. Organized and cautious to a fault, her dreams for life are often filed away for future use—when she has a house, when she meets her future husband, when she has been at her visual display job at a chic Dallas boutique longer…Kylie always has a reason for living her life in the future, not in the present, and not living her life to the fullest and reaching her dream of becoming a fashion designer. 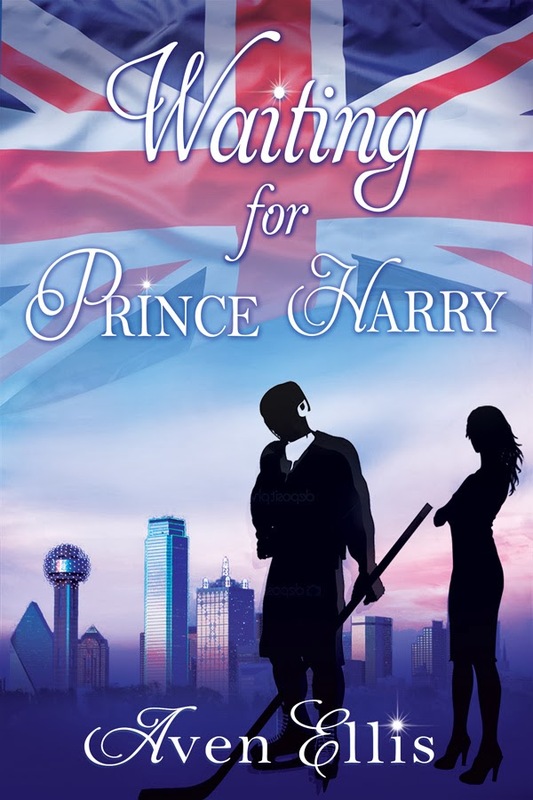 I was incredibly excited when the lovely Aven sent me a copy of Waiting for Prince Harry. I read her previous novel Connectivity and loved it, so could not wait to start this one. I had so much resonance with Kylie. She hates confrontation so she basically just lets people walk all over her and tell her what to do. She's the complete opposite to a rule breaker and puts things off that she doesn't want to deal with right now. However if her ideal man Prince Harry came into the picture, then of course she would drop everything to be with him. There's only the slight problem of Prince Harry being all the way in the UK and Kylie being in Dallas...or is it? One trip and fall into the lap of stranger, Kylie meets Harrison. Harrison is actually my ideal man. He's kind, sensitive, protective and wants nothing but the best for others. I really hope I can find someone like that. 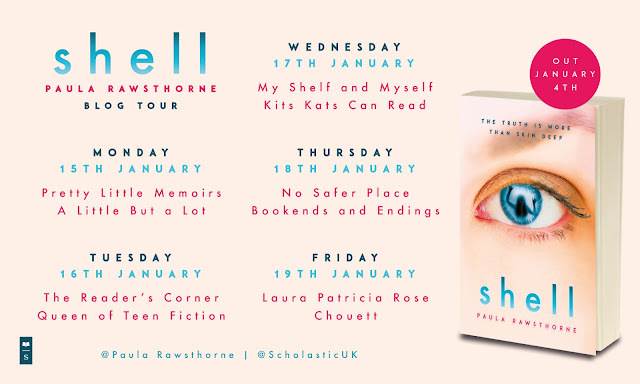 What I really loved about this was the Pop Quiz questions at the start of every chapter, they were tailored to what was going on in each chapter and I answered them honestly myself. I love Aven's writing style, it is just so unique to her and you just get so involved with the characters, especially Kylie for me. I actually felt like I was experiencing everything Kylie was going through as she was so like me. I was just sad when I got to the end and realised that there was no Harrison in my actual life. It was great reading along and watching Kylie grow and get more confident. I think Aven was giving all of us underlying advice in this and that is to do what you want to do, not what others want you to do and not to be afraid to stand up for yourself. Aven advice well and truly taken! A really sweet, gorgeous novel that will have you swooning. Oh sounds fun! I love the quiz question idea and the plot definitely sounds a little different from anything else I've come across. It definitely was a little different to other chic lit stories I've read which is what I liked about it :).